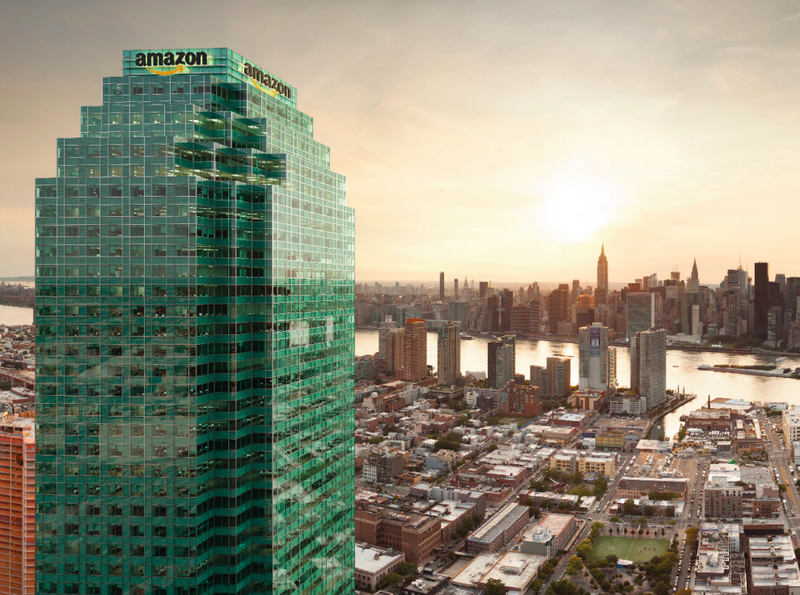 The NYC Amazon deal has been completely backwards from the start. The local community was completely cut out of the process, and important questions weren’t asked before the deal was struck. The oversight hearing is the second of three held by Council members, who hope to get more information on what they call a closed-door deal that drove the tech-giant to choose Long Island City as home to its second headquarters. Amazon announced last November its plans to split its new headquarters between the Queens neighborhood and Arlington, V.A., with each site creating at least 25,000 new jobs. Public officials and advocacy groups have criticized Mayor Bill de Blasio and Gov. Andrew Cuomo for not including them in discussions with Amazon and for offering nearly $3 billion in incentives and grants. On Wednesday, Johnson grilled James Patchett, the president of the city’s Economic Development Corporation, on why the agreement with Amazon did not include a clause about remaining neutral during unionization efforts. Patchett cited the agreement reached with Amazon to use union building staff through Service Employees International Union’s Local 32BJ and the support from the Building and Construction Trades Council. During the hearing, Amazon touted its plans to fund computer science classes at 130 high schools throughout the city and to hire 30 New Yorkers living at NYCHA developments for customer service jobs. Home to about 6,000 residents, the largest public housing project in the country, Queensbridge Houses, sits next to Amazon’s proposed new complex.